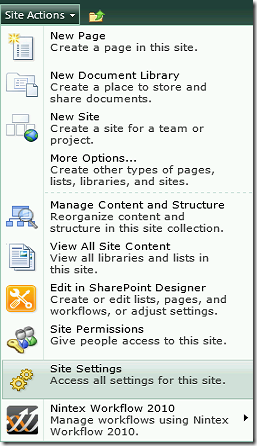 I recently had trouble publishing an SSRS report to SharePoint. I was unable to find the Report Server content types on the library. 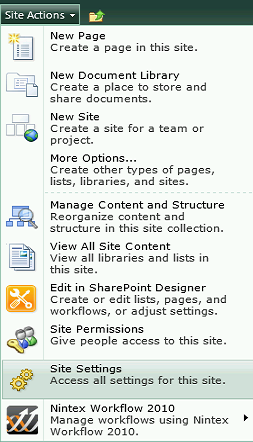 I needed to activate the Report Server Integration Feature in order to be able to add the SSRS content types to the library. Here is how to do that. Beside Report Server Integration Feature click the Activate button.